Films of Vision and Hope comes to Sunnyvale! 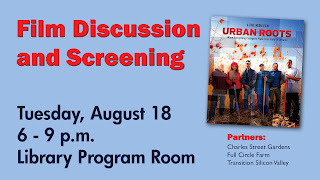 You are invited to join us for a free screening of the film "Urban Roots" at the Sunnyvale Public Library, 665 West Olive, Sunnyvale, CA, on Tuesday evening 8/18/15 from 6-9p. Synopsis - follows the urban farming phenomenon in Detroit. 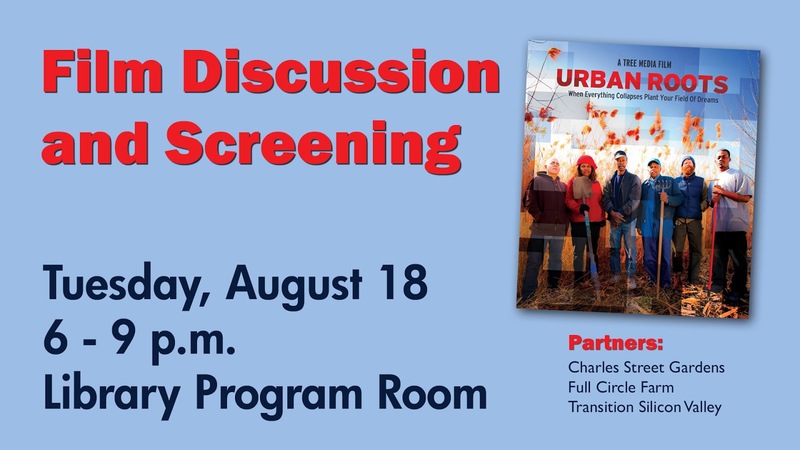 A timely, moving and inspiring film that speaks to a nation grappling with collapsed industrial towns and the need to forge a sustainable and prosperous future.